These drum breather hole eyelets work very well with our Eyelet installer Tool. Find out how you can get one free with your order. NOTE: All pictured badges for display use only. 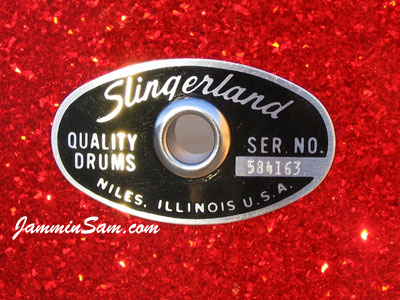 Note: When ordering drum wrap, one 3/8″ standard chrome eyelet comes with the purchased wrap for each drum (1 per drum), if requested and no other eyelets are ordered.